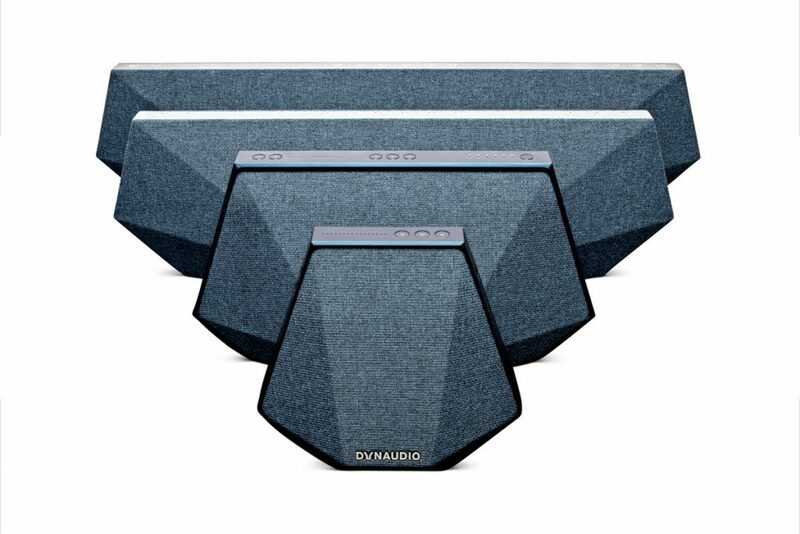 Are you in the market for a high-performance pair of speakers that will do you aural senses justice yet needs to match the ever-delicate balance in the bank account? Well you might want to consider DALI’s highly price conscious candidates from their Spektor range. 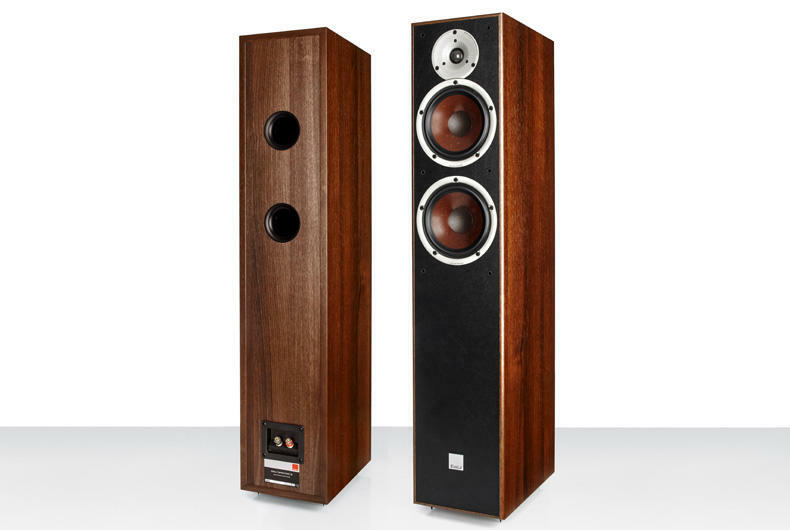 Considered their most cost-efficient entry level range, DALI’s four modelled Spektor range consist of their lead model the Spektor 6, a floorstanding design measuring 172 mm x 195mm x 313mm built around two of DALI’s proprietary 6.5″ wood fibre cone mid/bass drive units and a 25mm soft dome tweeter. The bass units are reflex loaded via reflex ports at the rear of the speaker. 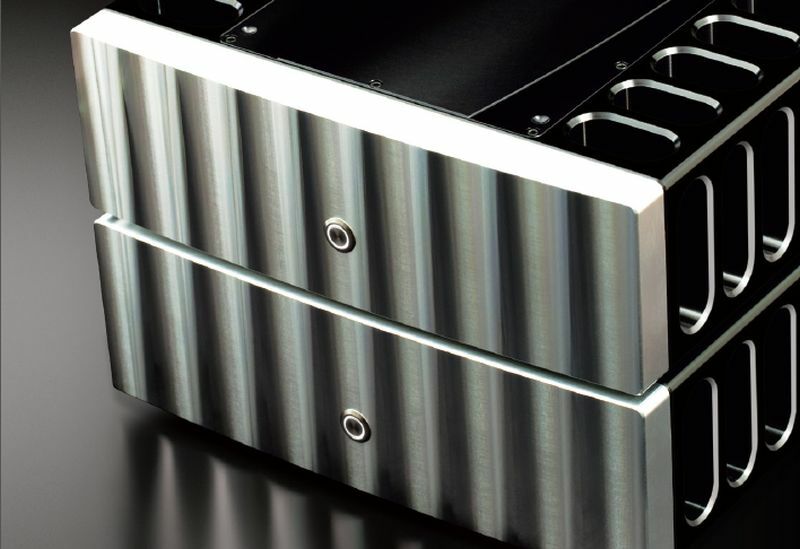 These combination of drive units enable the Spektor 6 to achieve a wideband response of 43 – 26,000 hertz. 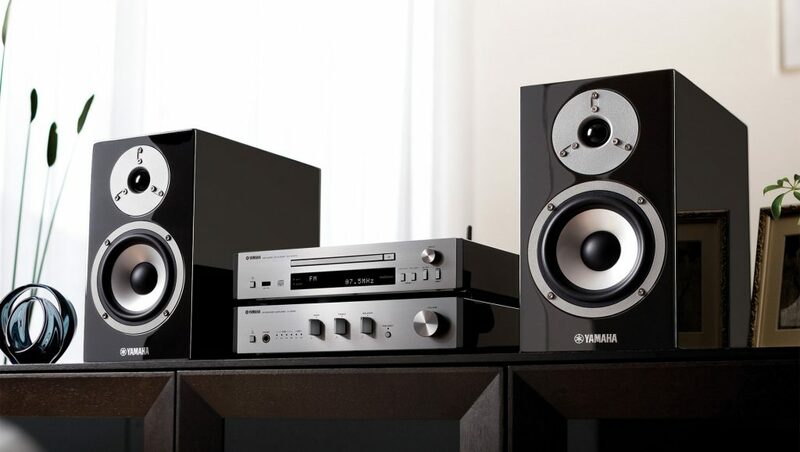 Sensitivity is above average with one watt producing almost 89 db of sound pressure level indicating an ability to match the output of most stereo or multichannel receivers with output of as little as 30 watts to a maximum of 150 watts. 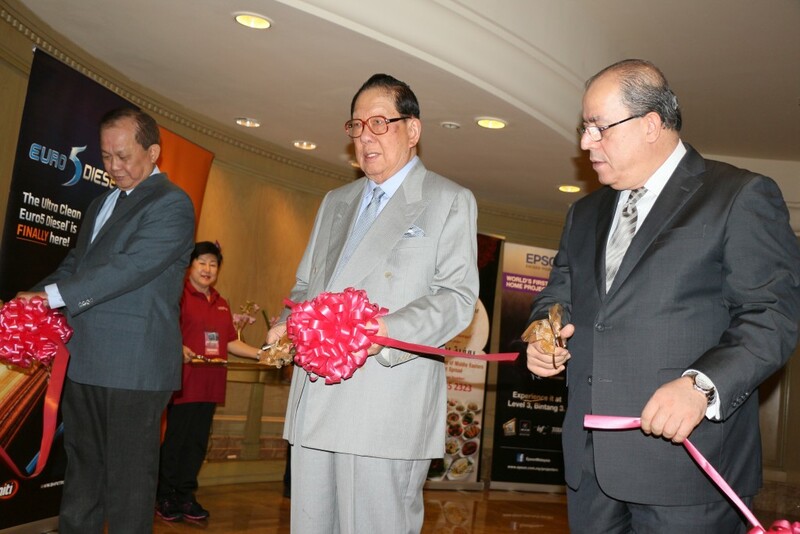 The Spektor 6 weighs approximately 14kg and retails for RM1,447.00 per unit. 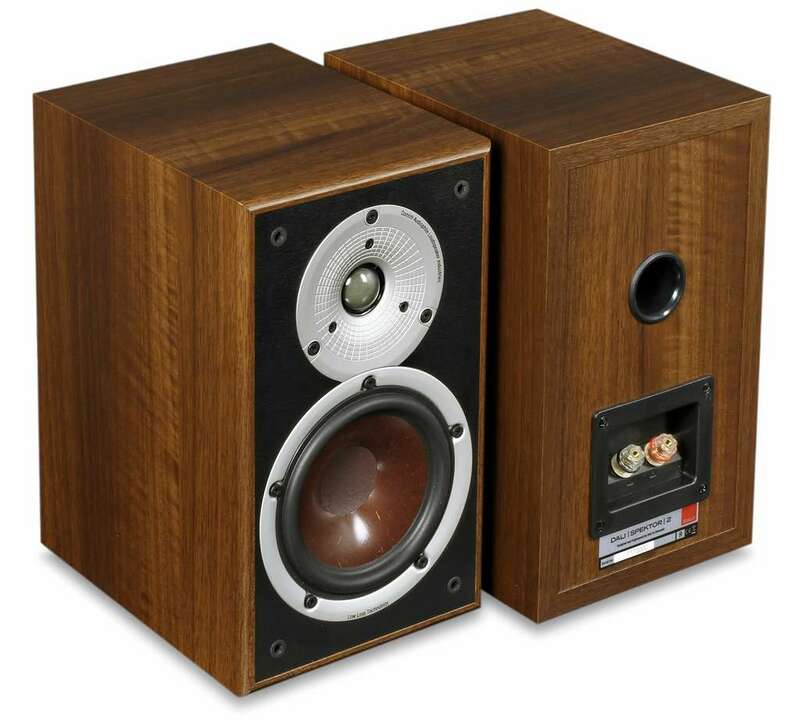 For those whose budget is ever really a major constrain you may want to consider the next in line model the Spektor 2 a bookshelf or standmount model featuring a 5¼ “reflex loaded wood fibre cone mid/bass driver and the standard 25mm soft dome tweeter. DALI describes the Spektor 2 as ideal for a modest hi-fi stereo system where space is at a premium. The Spektor 2 measures 292mm x 170mm x 238mm and weighs 4.2kg. It retails for RM624.00 each but you might want to factor in the cost of a pair of suitable stand for this little gem to work optimally. 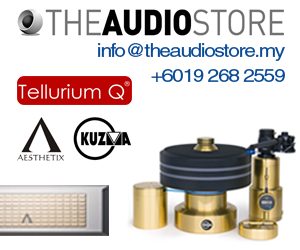 To adapt the Spektor series to operate in a multichannel mode the range also include the Spektor 1 compact speaker (RM479.00 each) for surround duty as well as the Spektor Vocal centre channel speaker which goes for RM914.00. 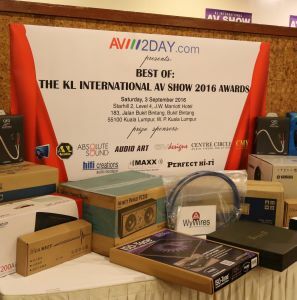 The DALI Spektor speaker range maybe auditioned at the coming KL International AV Show 2018, July 20 – 22 at Sunway Putra Hotel, Kuala Lumpur.